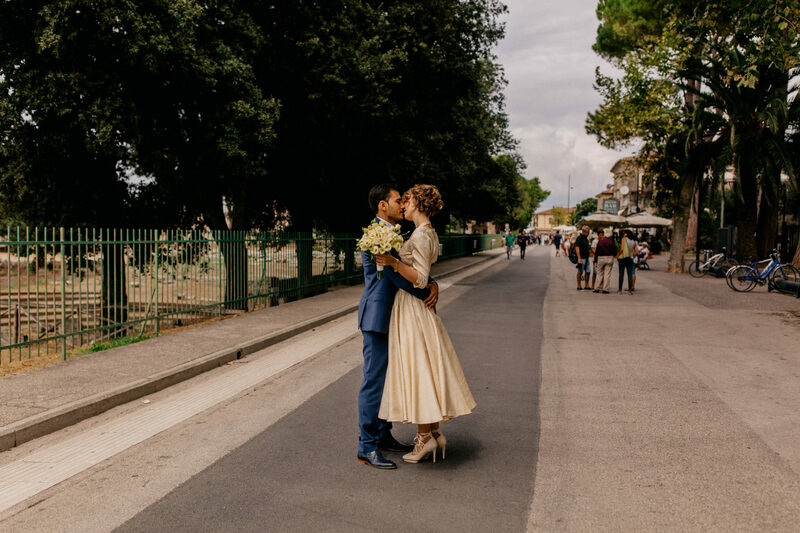 After days of rain they had a wonderful day without and raindrops and with all their loved ones they celebrated their love in style. 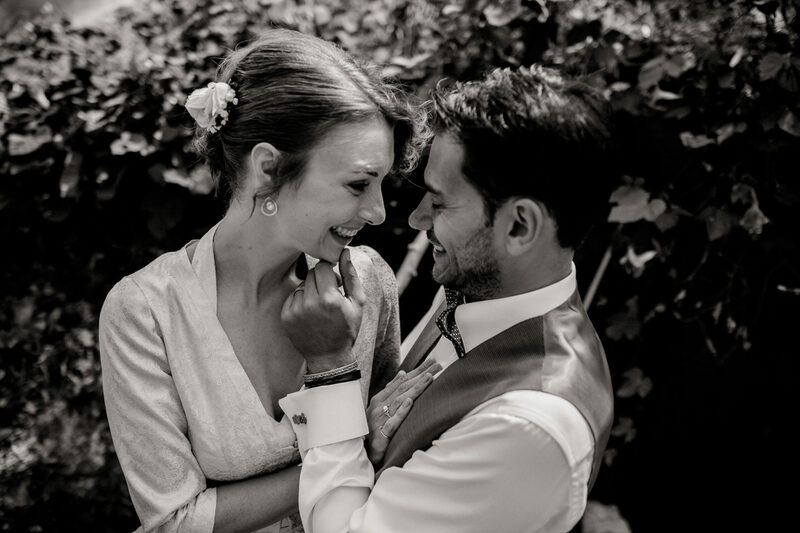 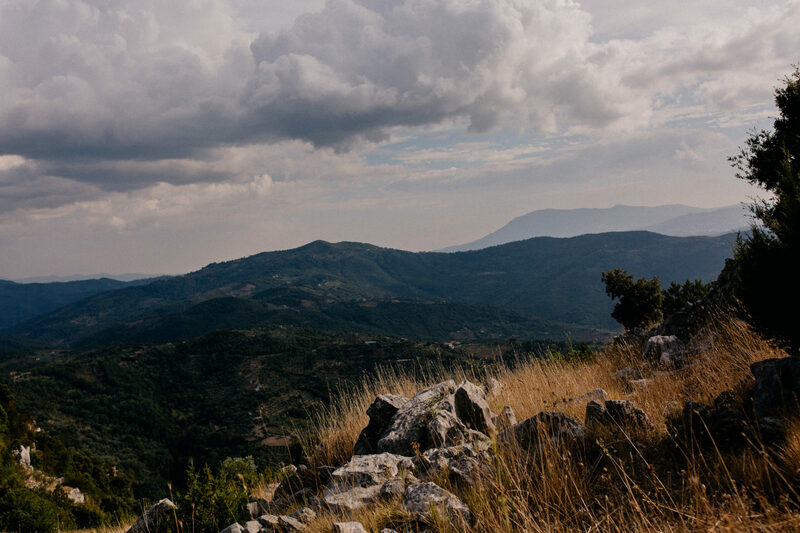 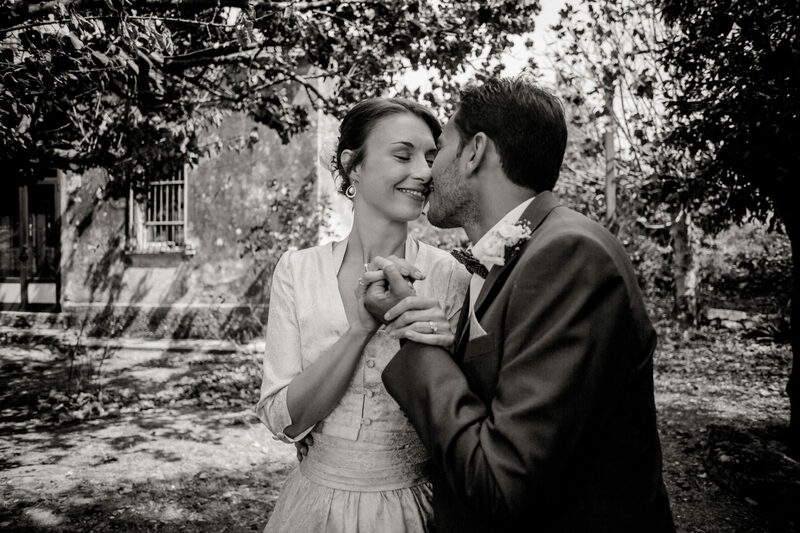 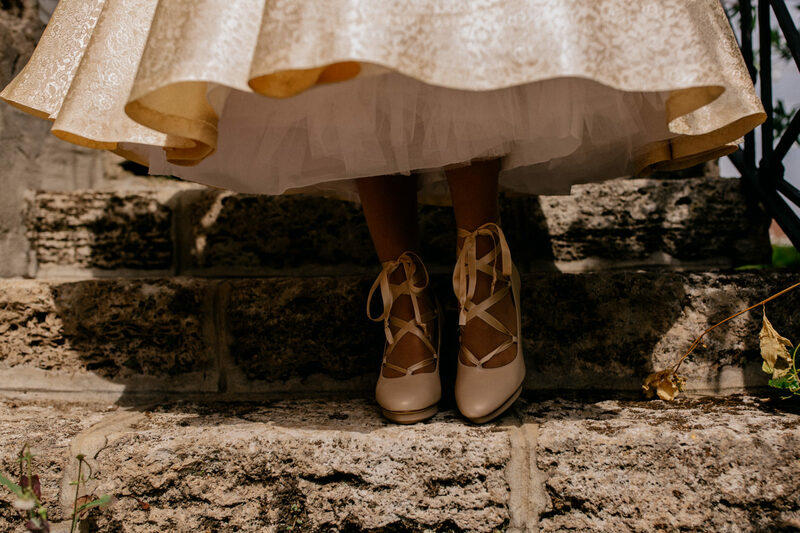 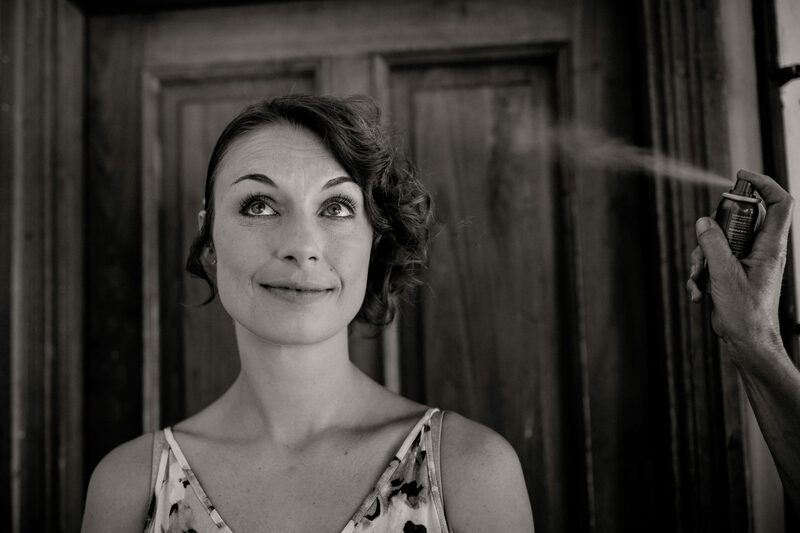 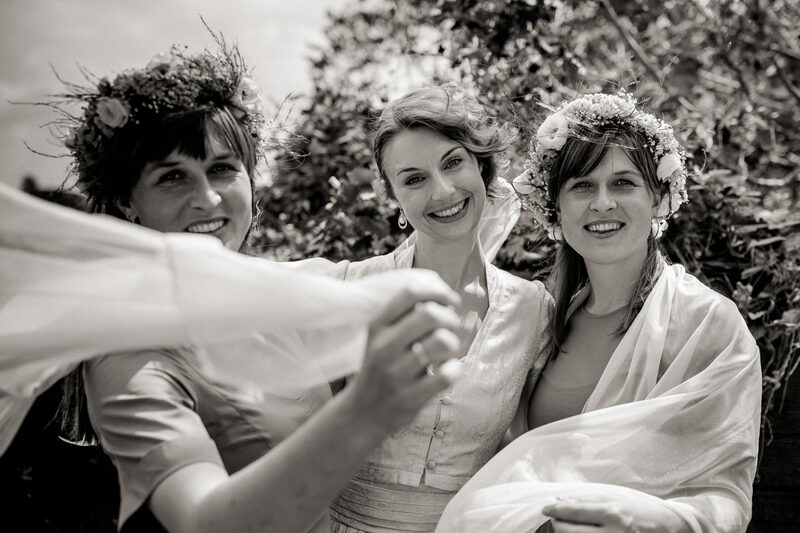 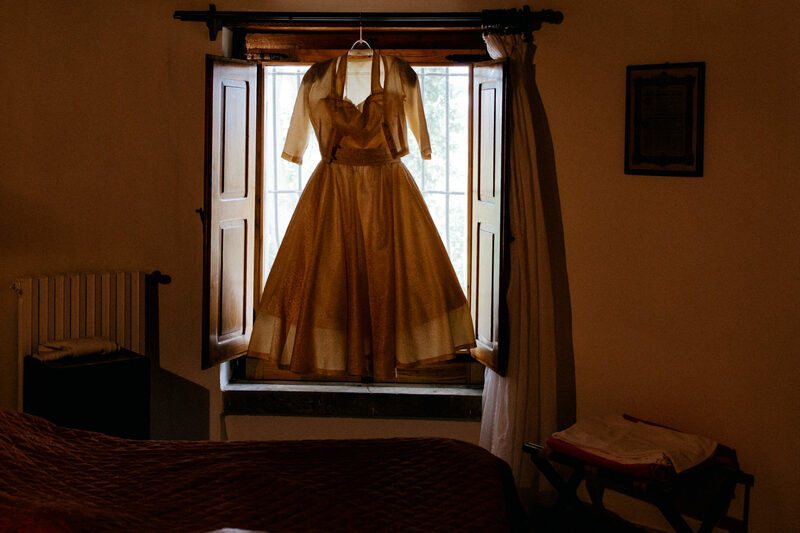 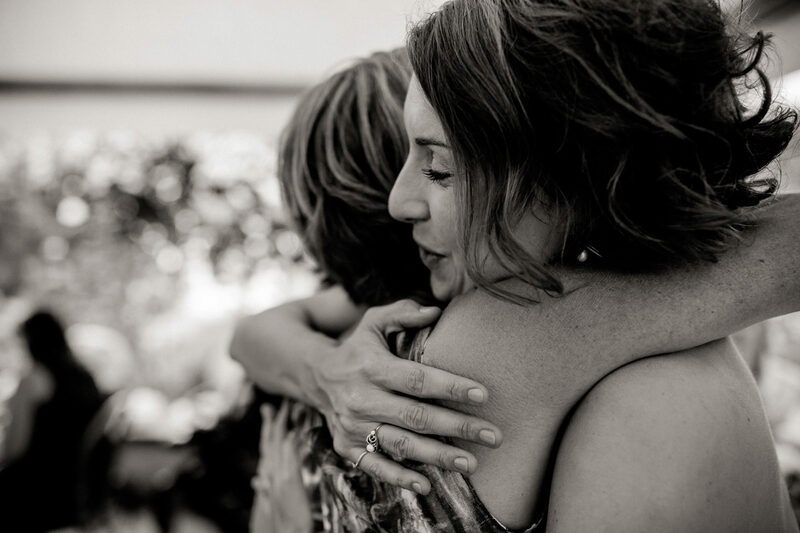 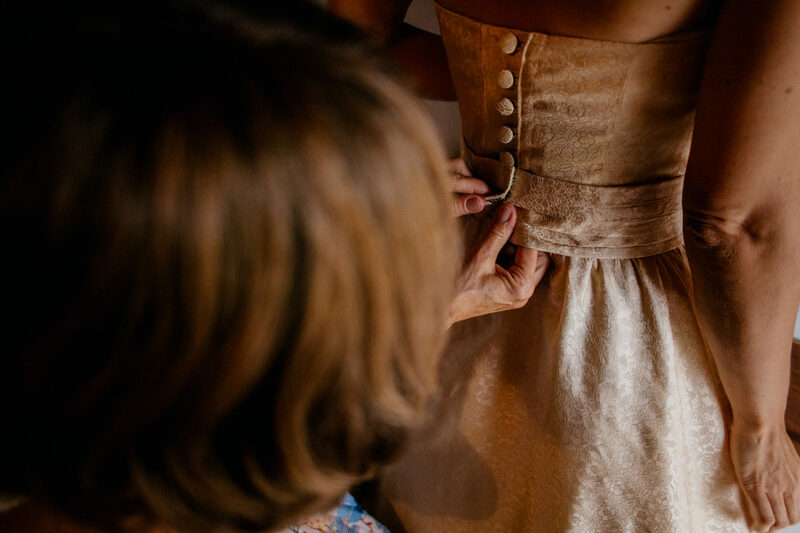 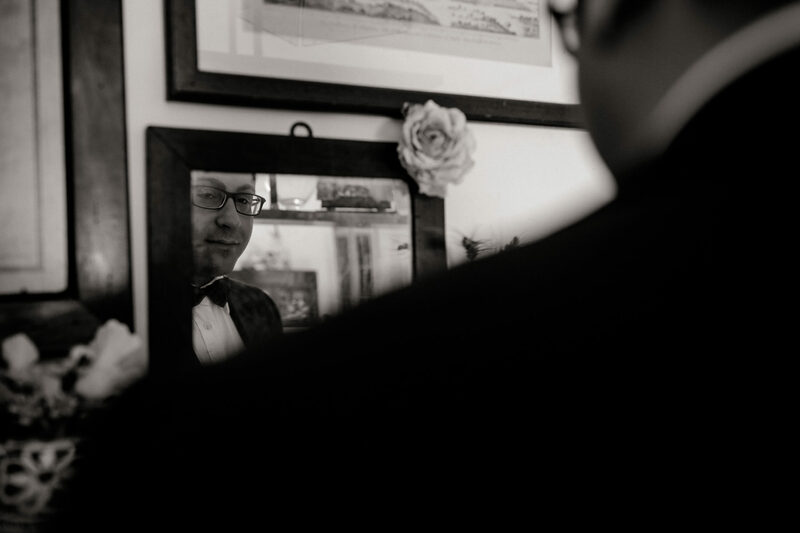 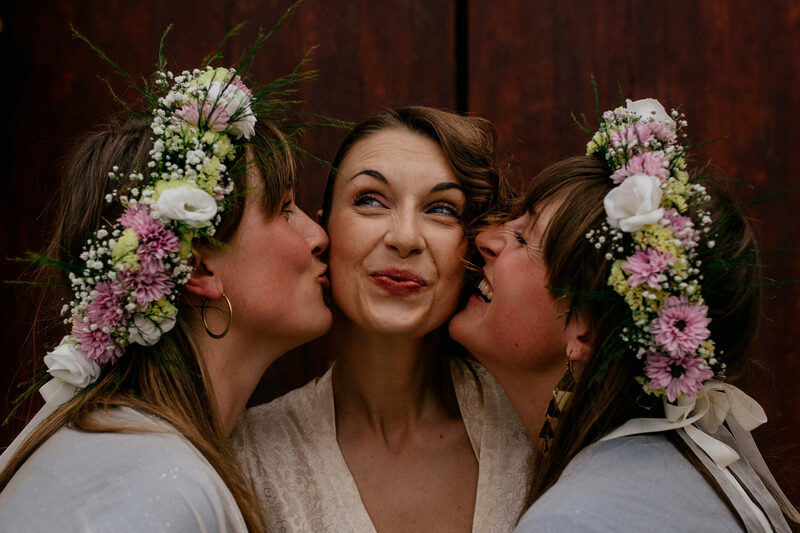 In short this wonderful wedding could be wrapped up in a few words: a rustic welcome dinner – an absolutely wonderful portrait session in the mountains – the most perfect wedding day – and a lovely farewell breakfast. 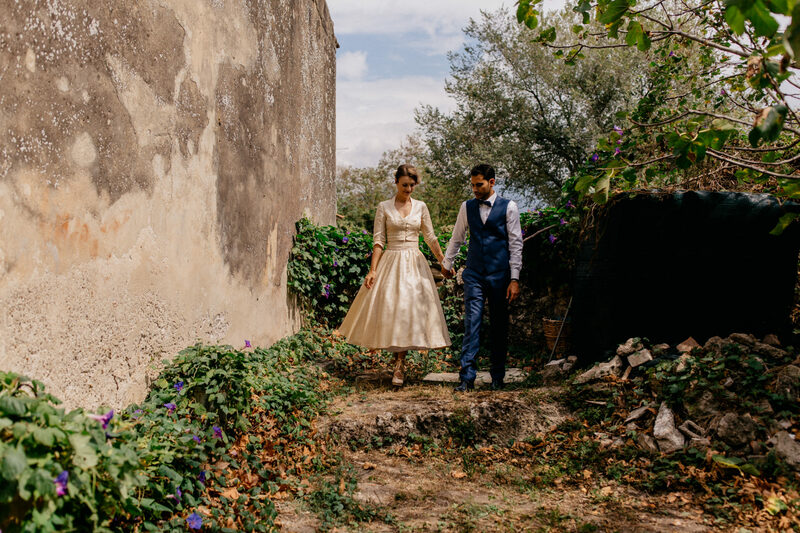 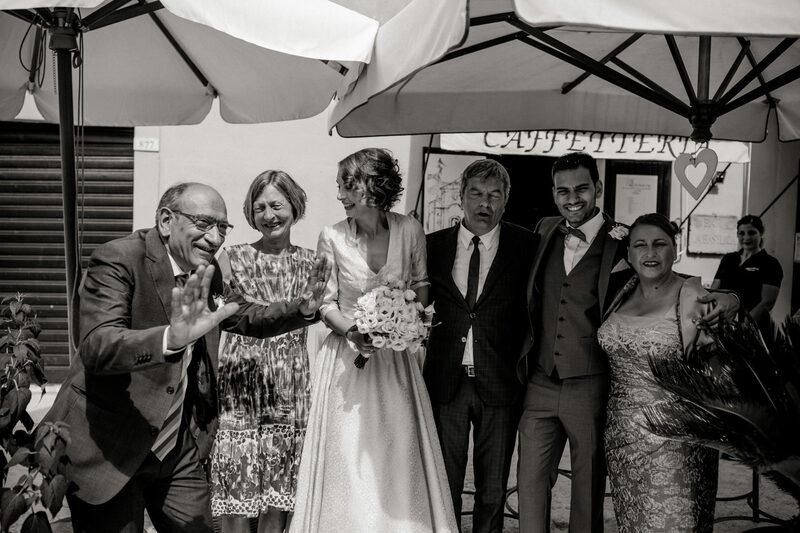 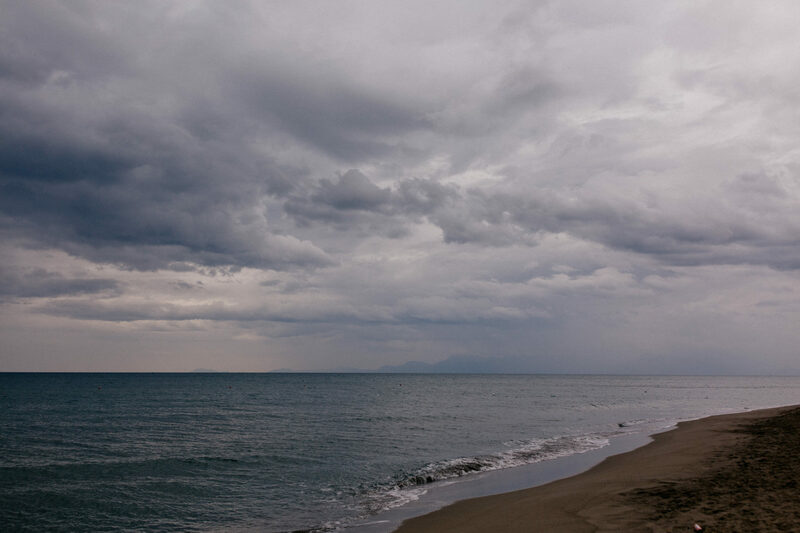 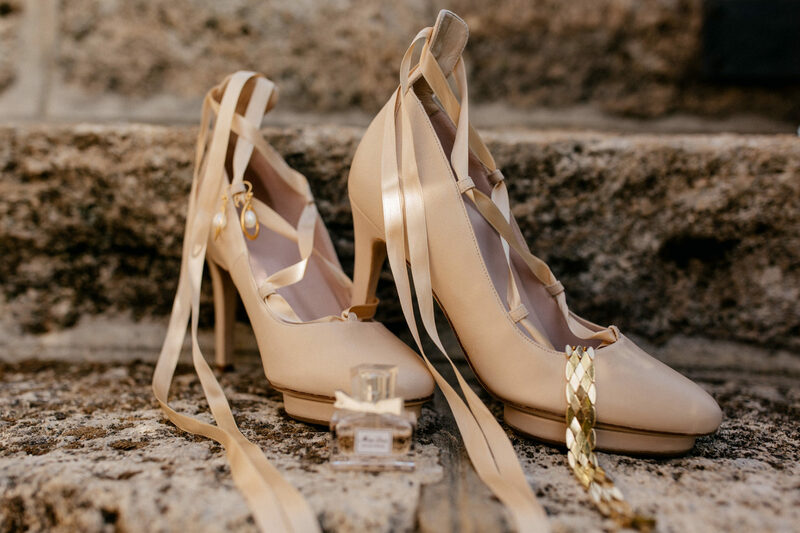 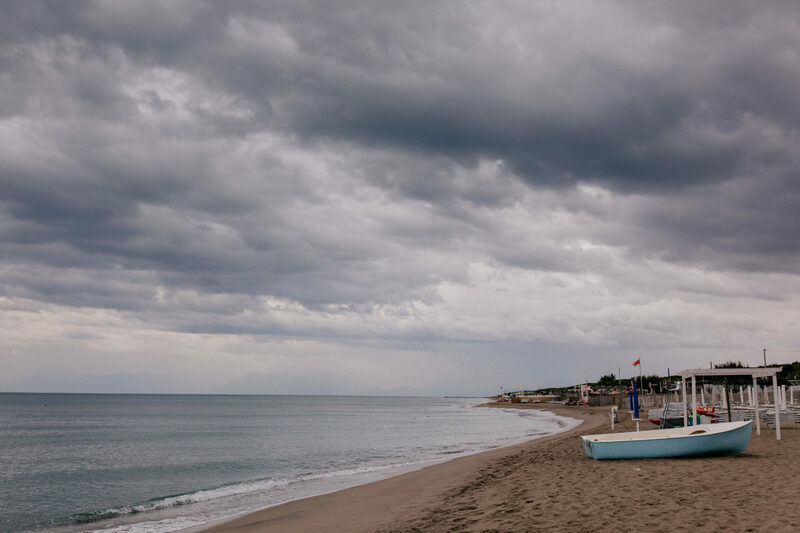 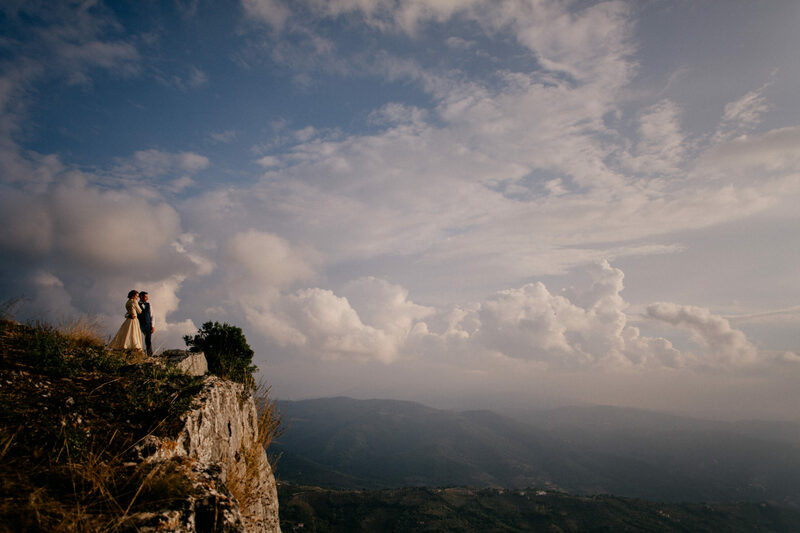 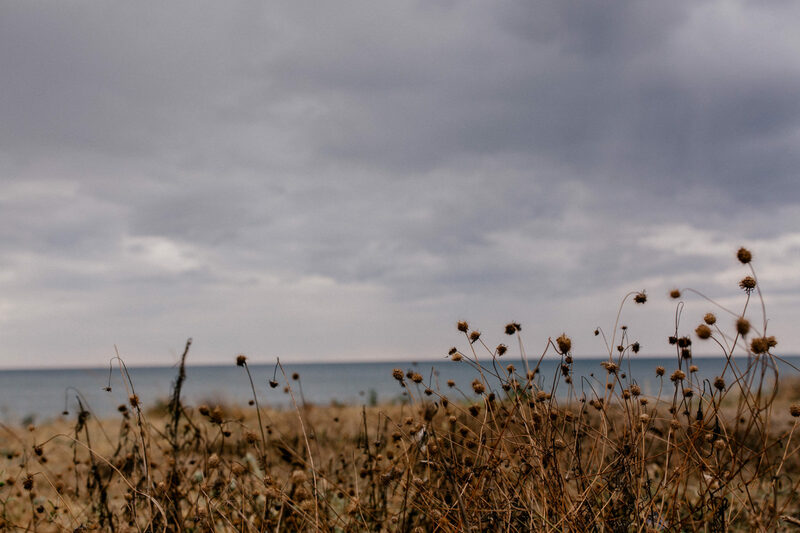 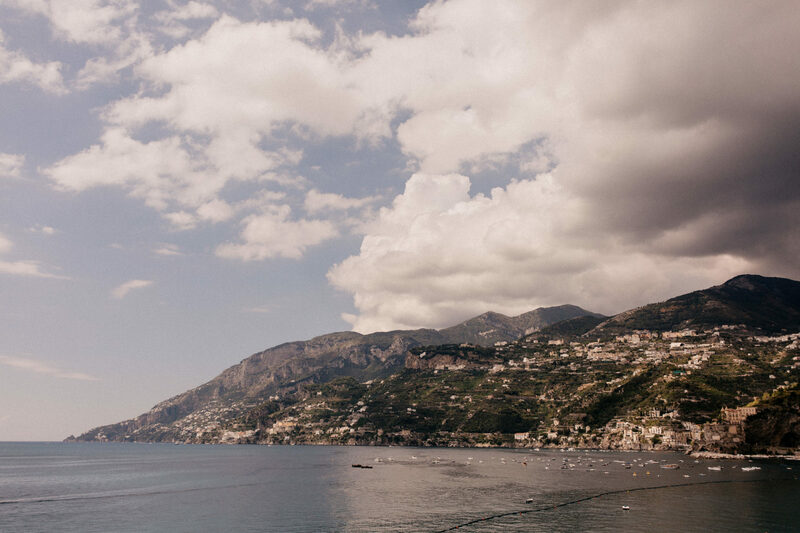 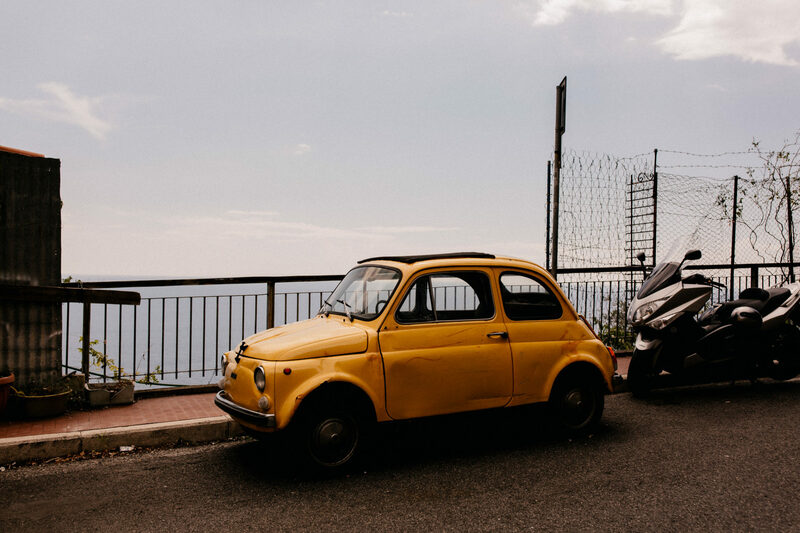 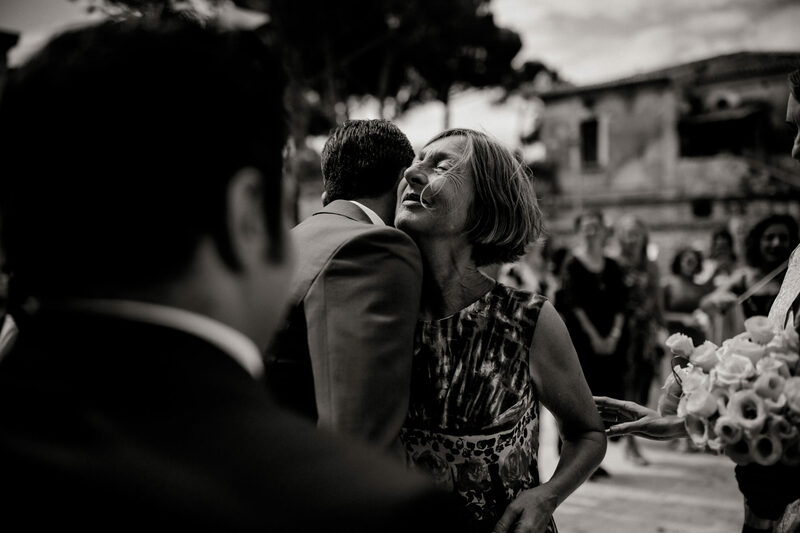 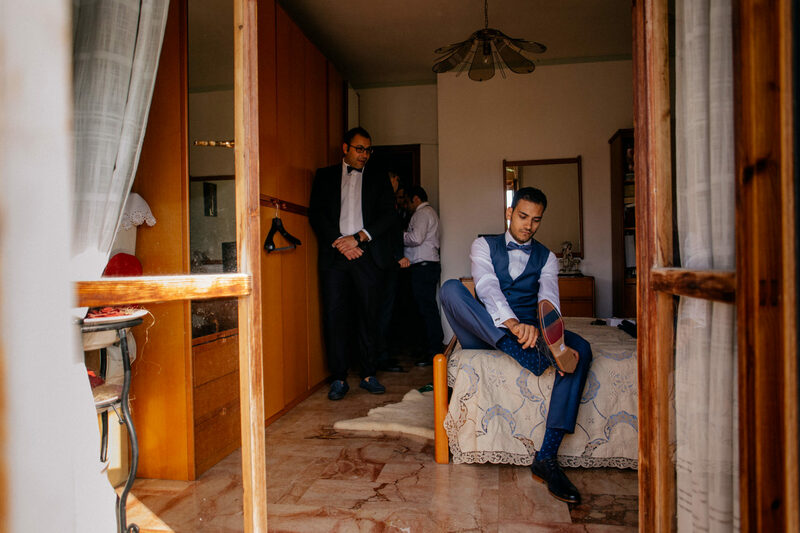 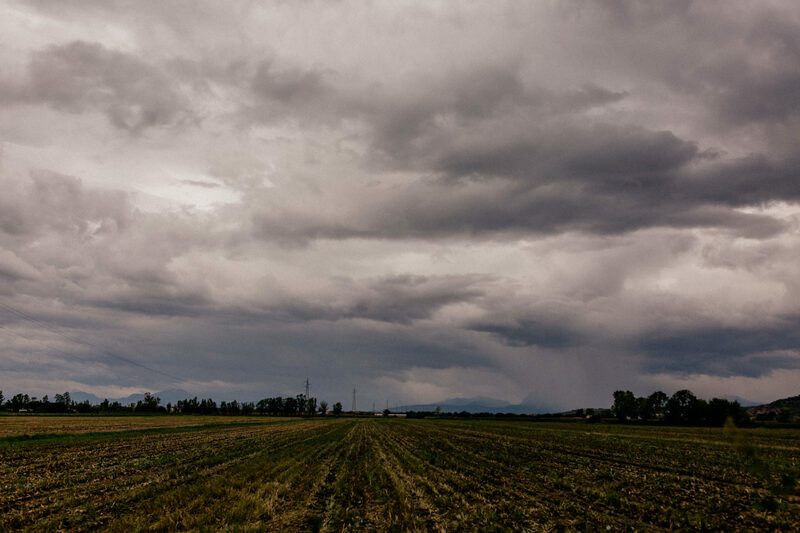 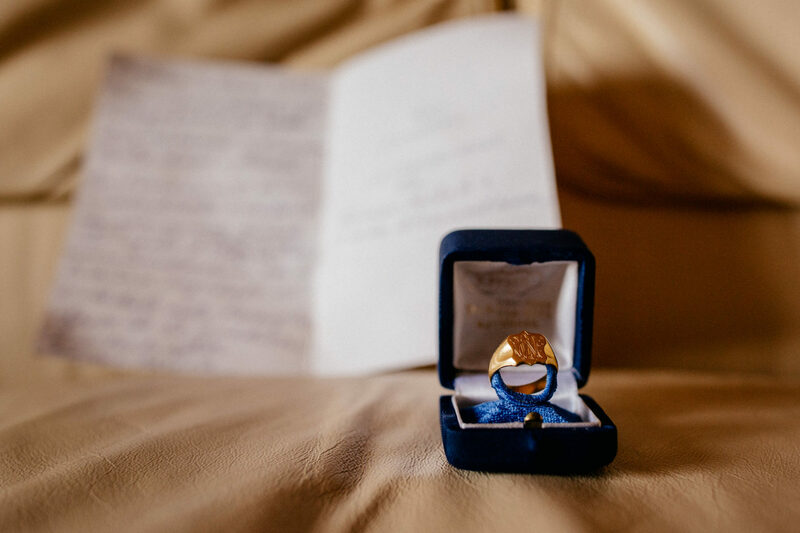 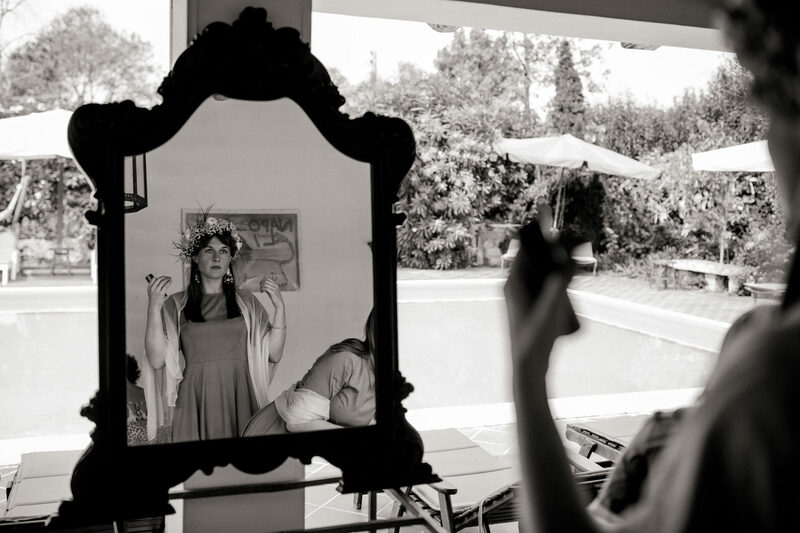 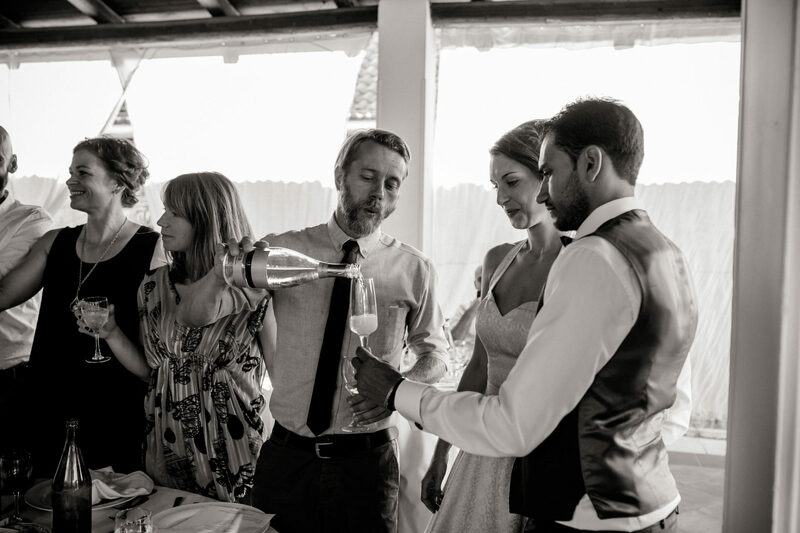 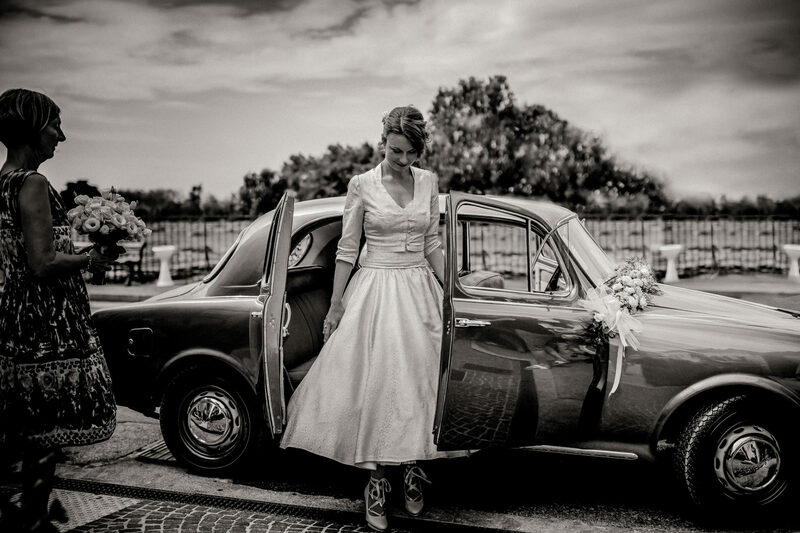 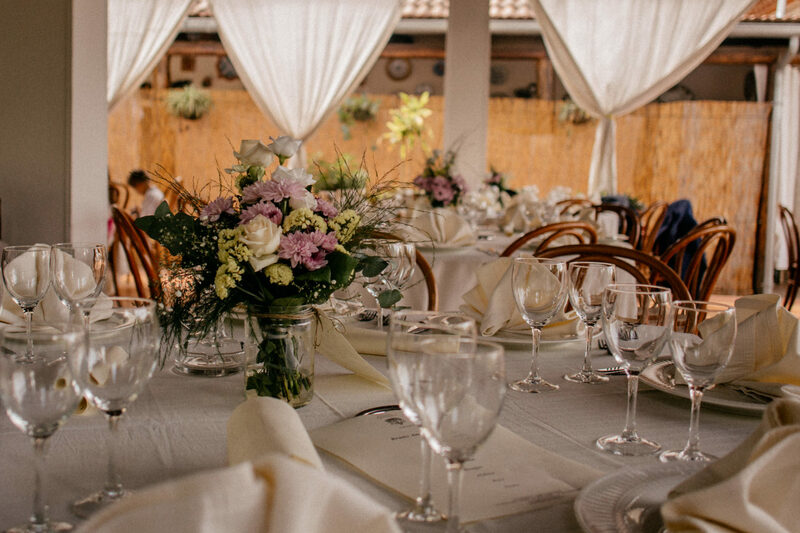 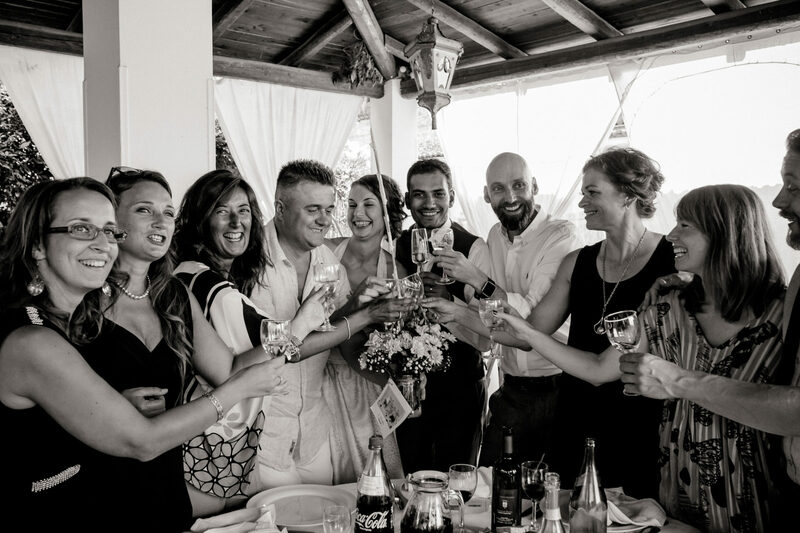 The wedding was held in Paestum, not far from the beautiful Amalfi Coast. 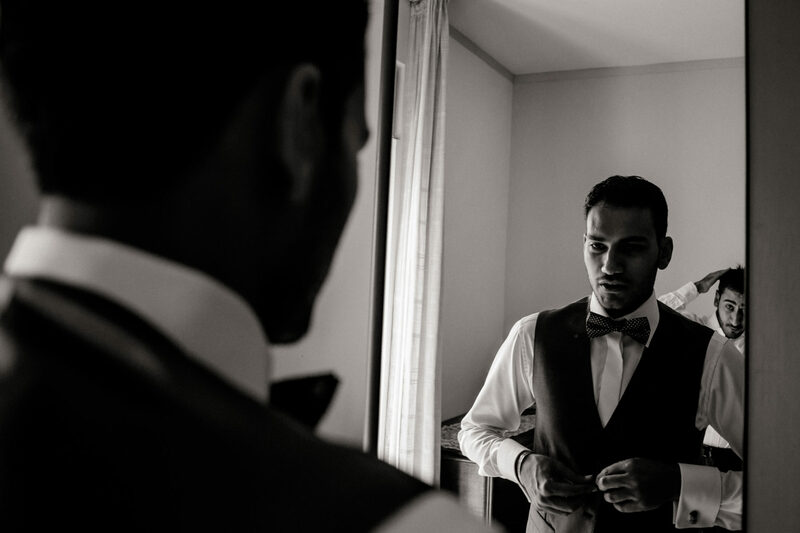 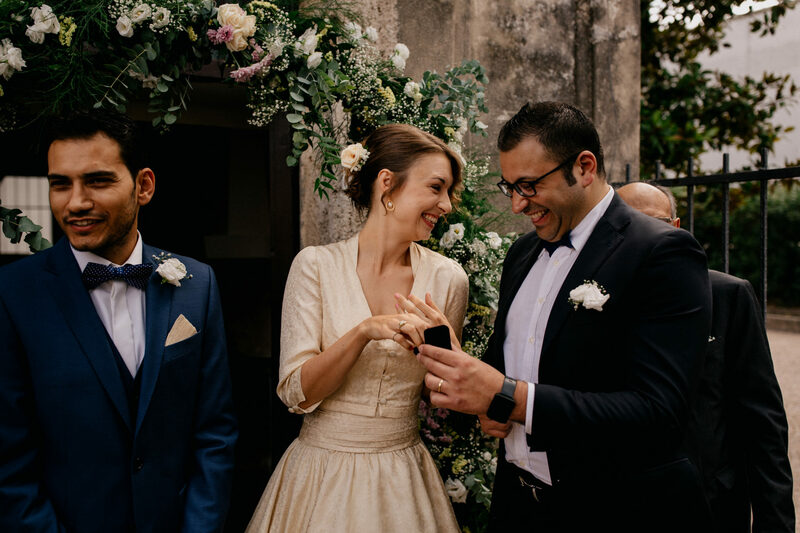 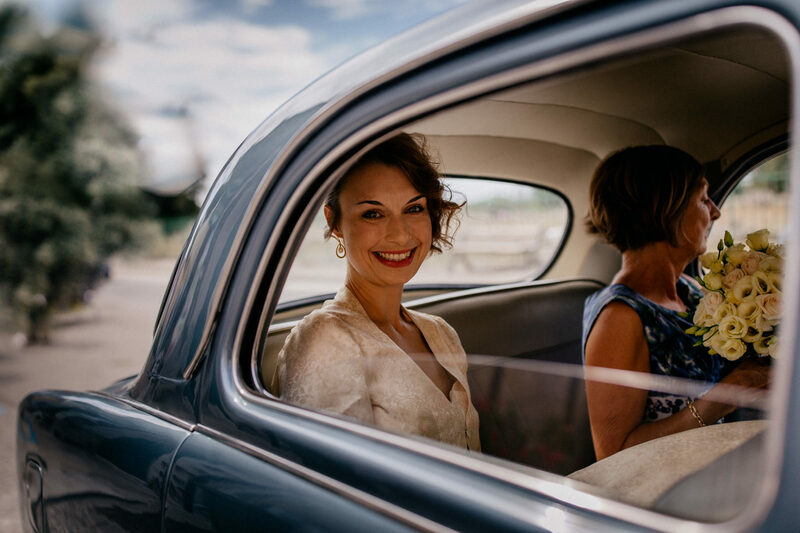 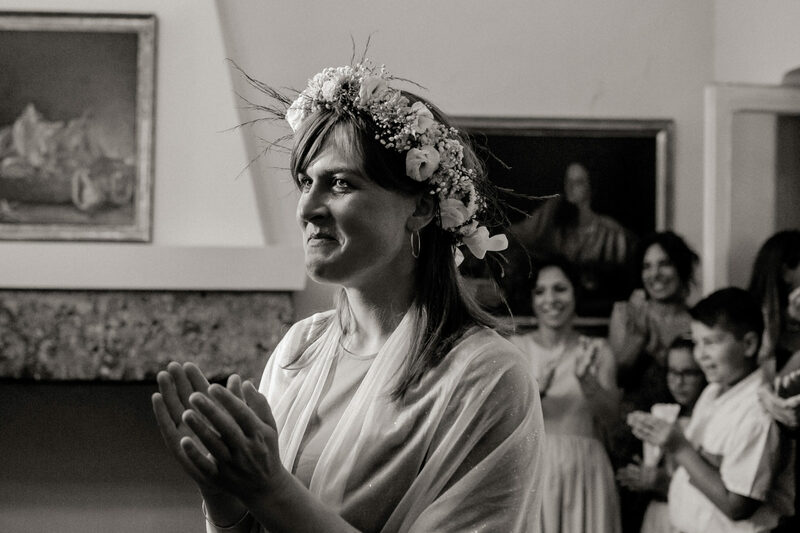 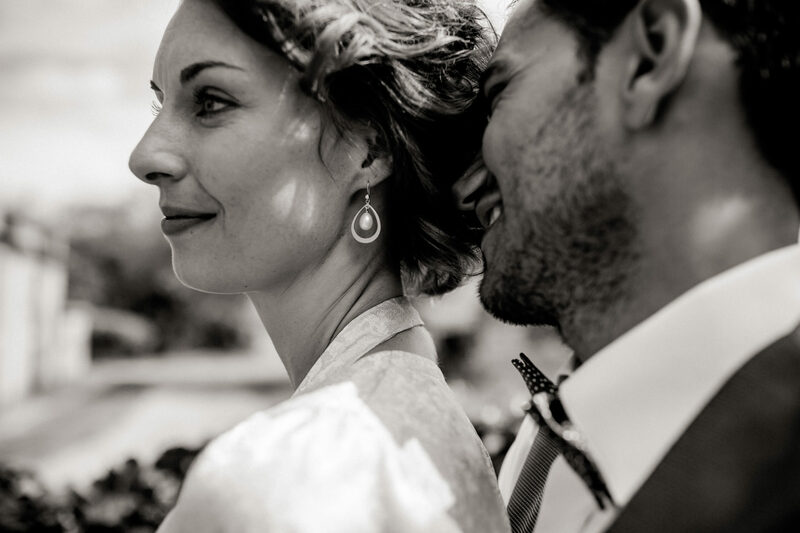 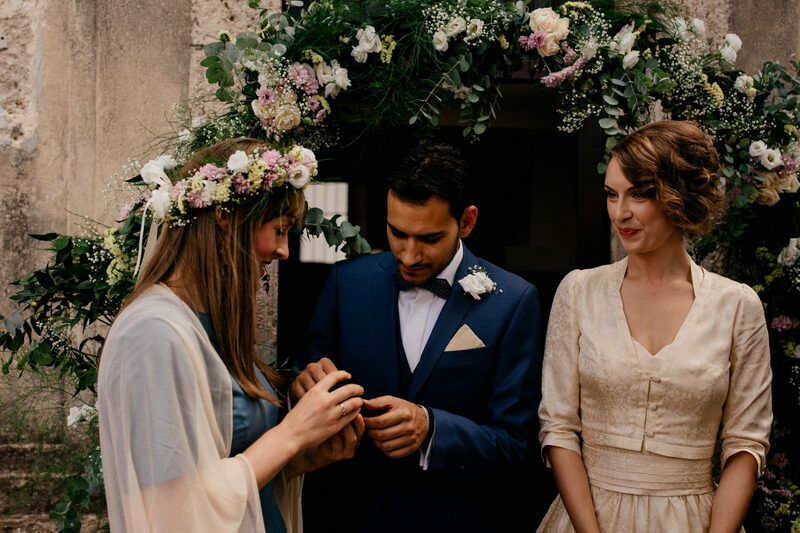 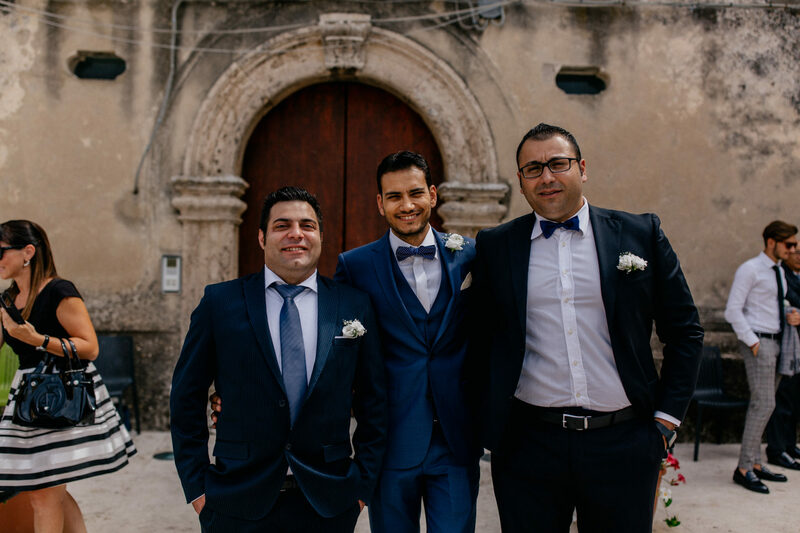 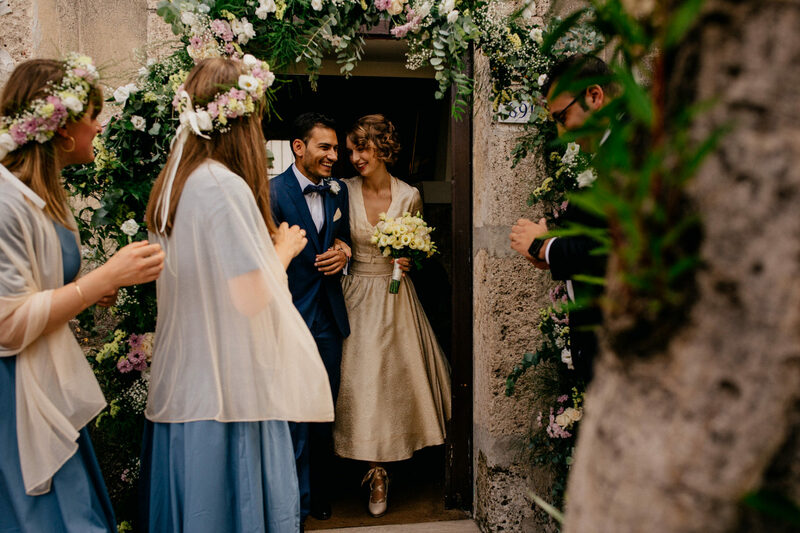 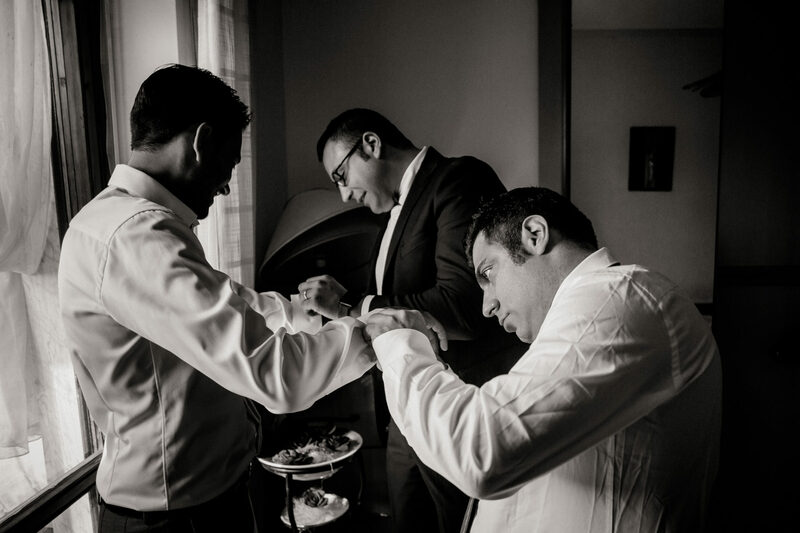 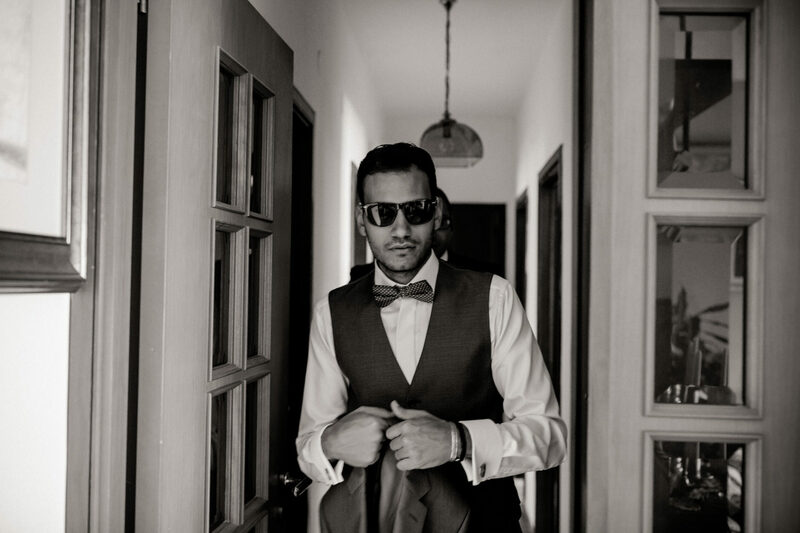 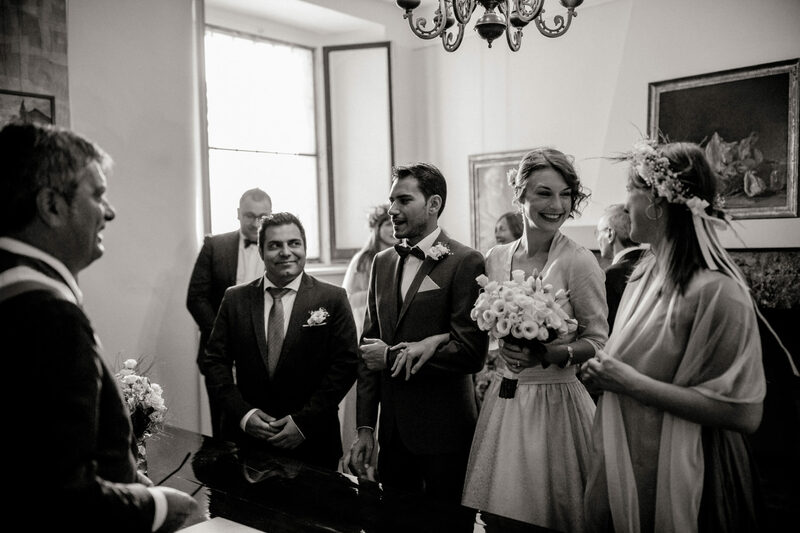 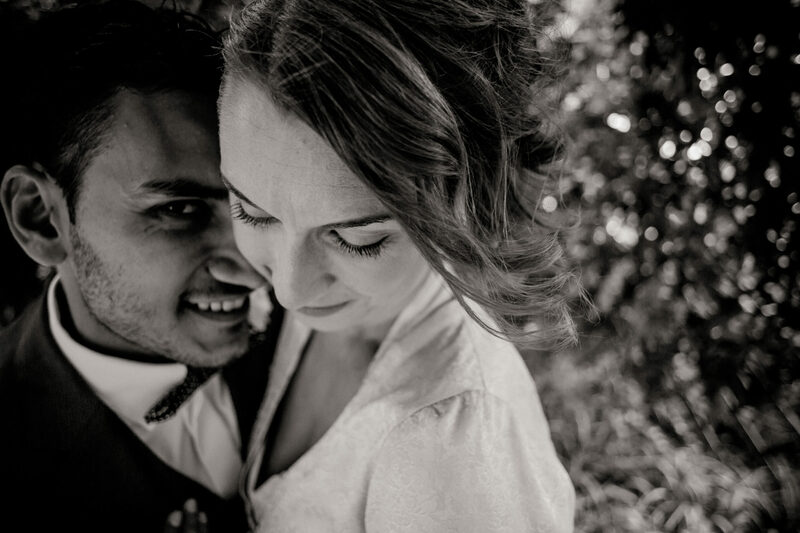 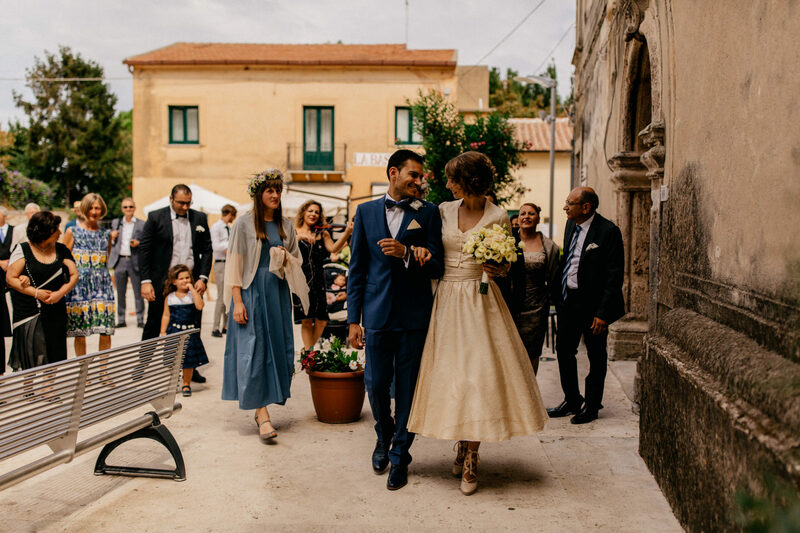 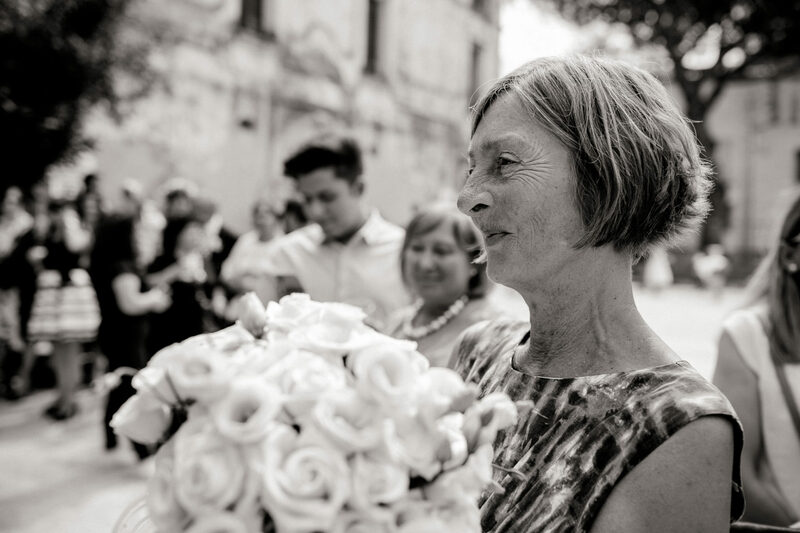 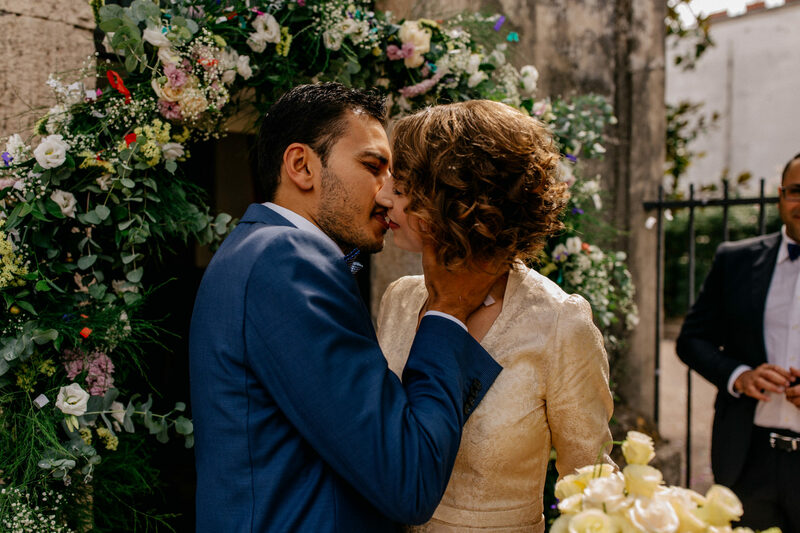 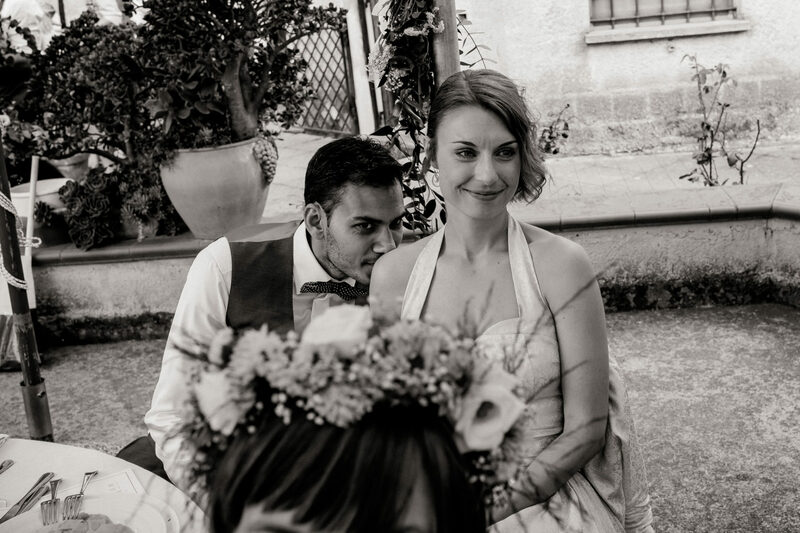 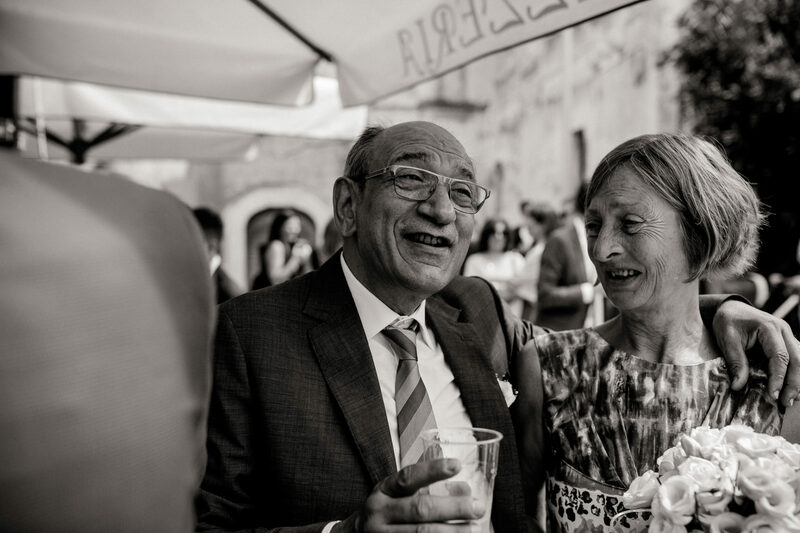 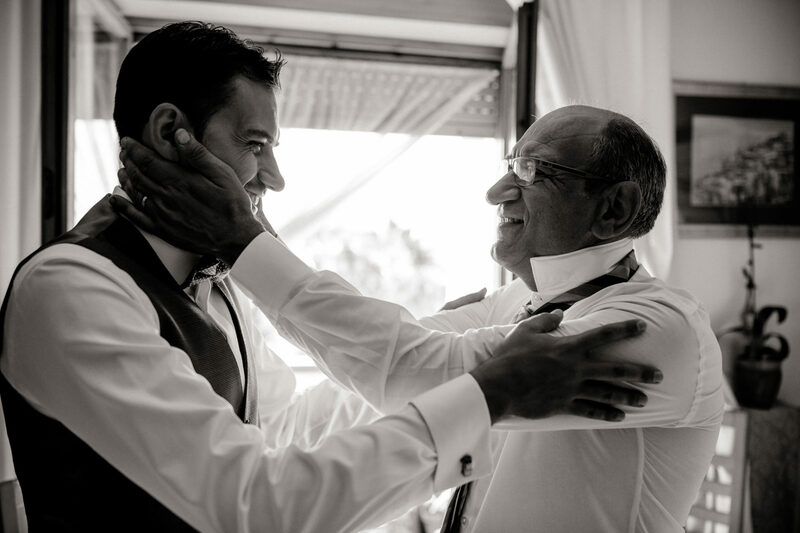 With over 100 guests from Italy and all over Europe they had a beautiful multicultural destination wedding in Italy. 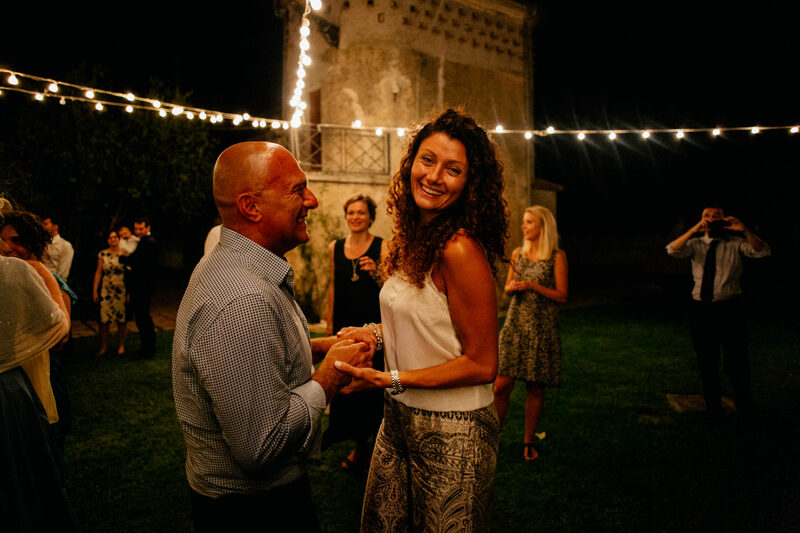 With fun and lots of interactive games the language barrier soon wasn’t a problem anymore and by the time the party started it didn’t matter anymore which language you spoke! 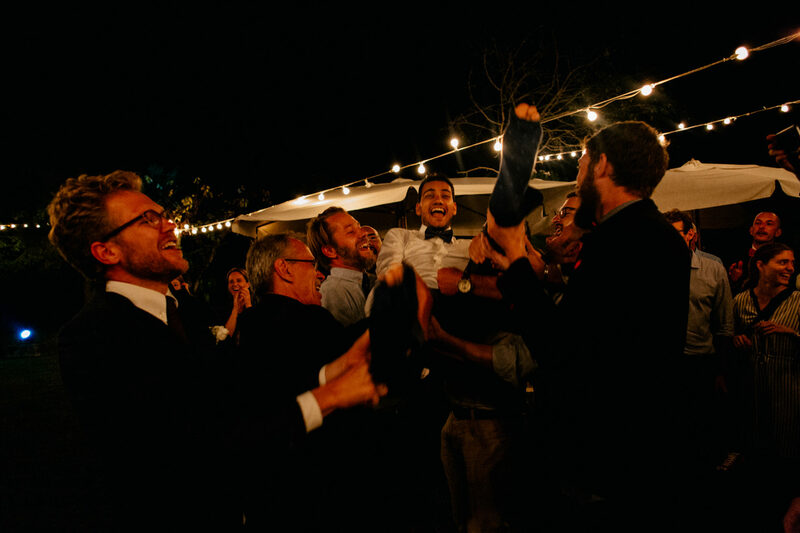 -Everybody just had so much fun and enjoyed the amazing day. 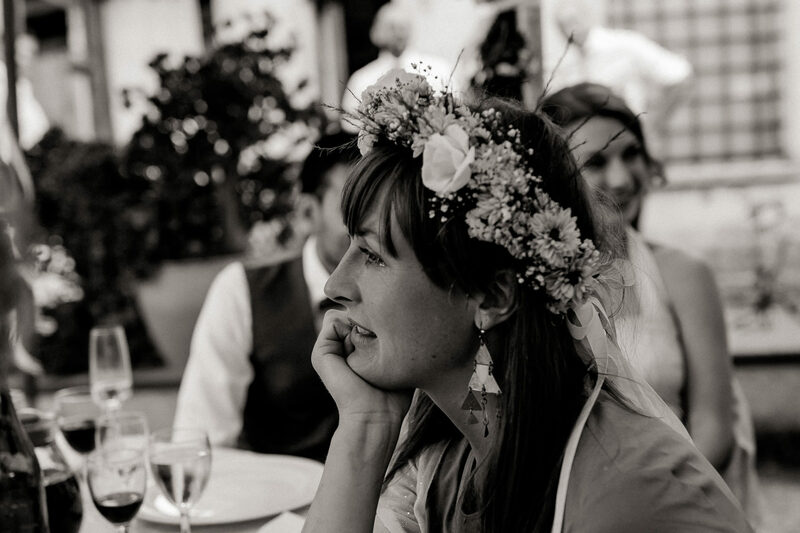 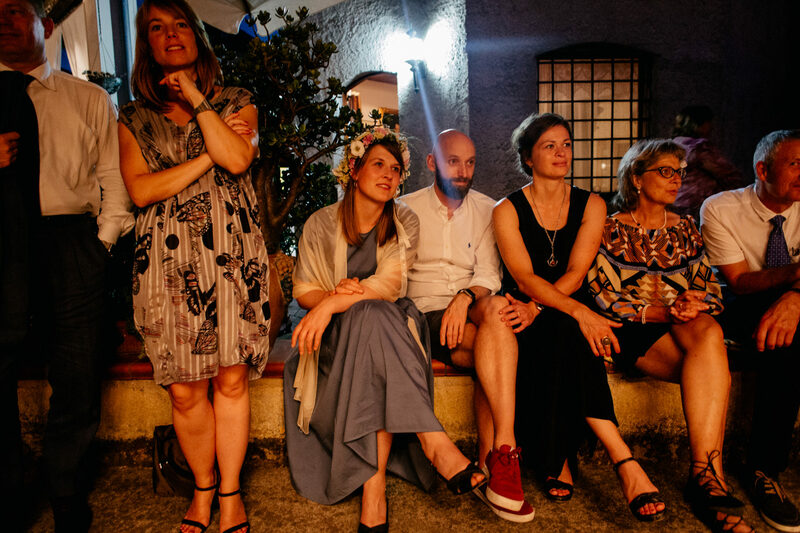 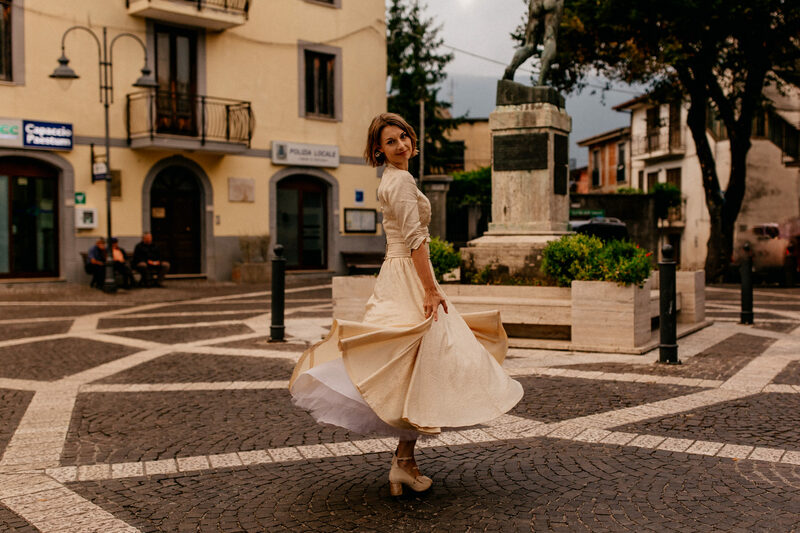 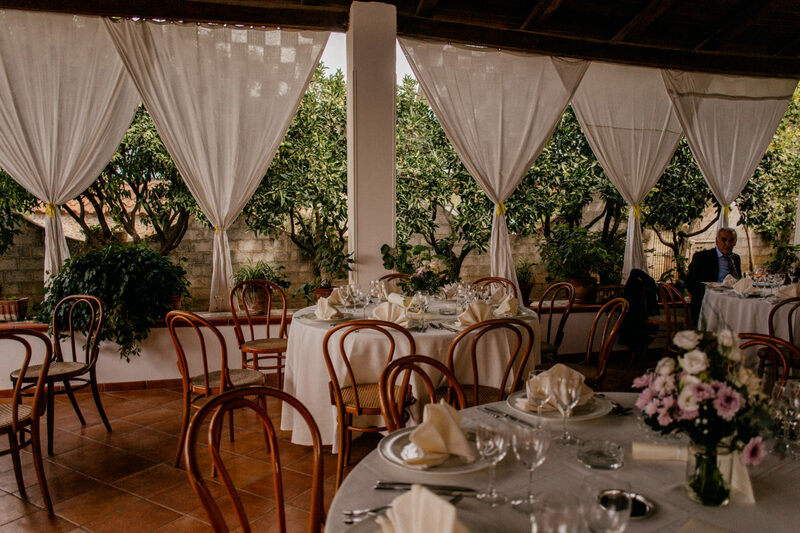 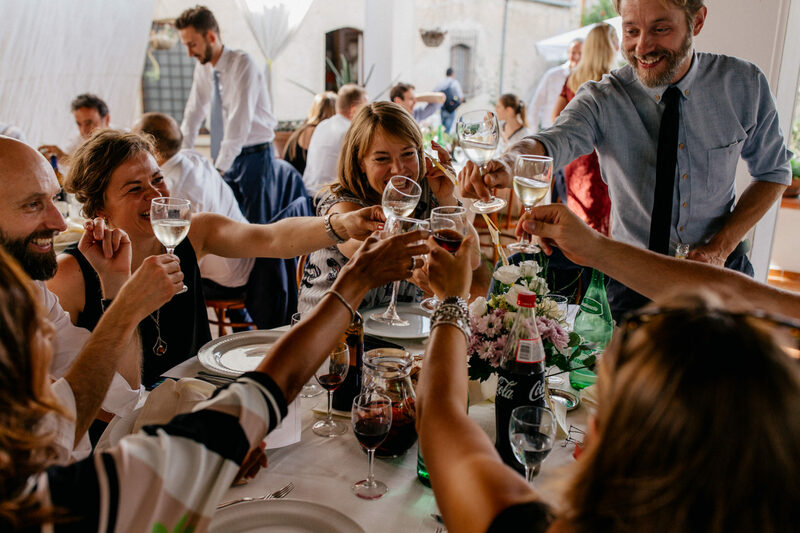 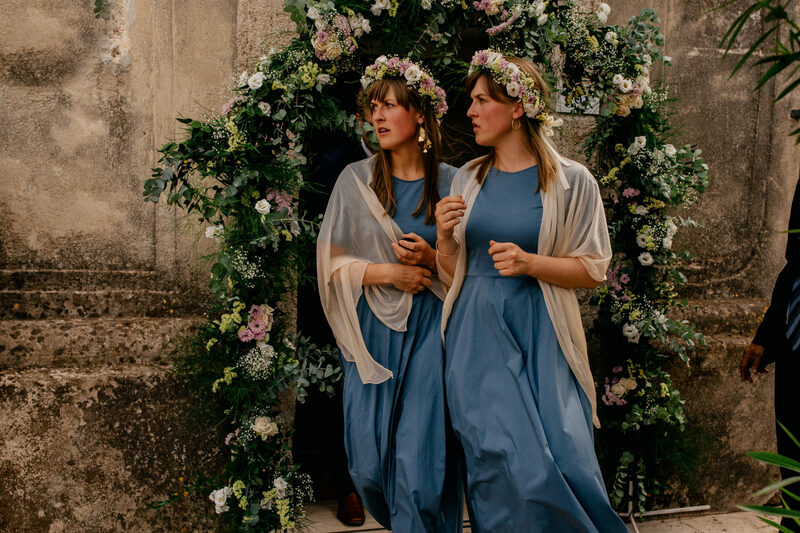 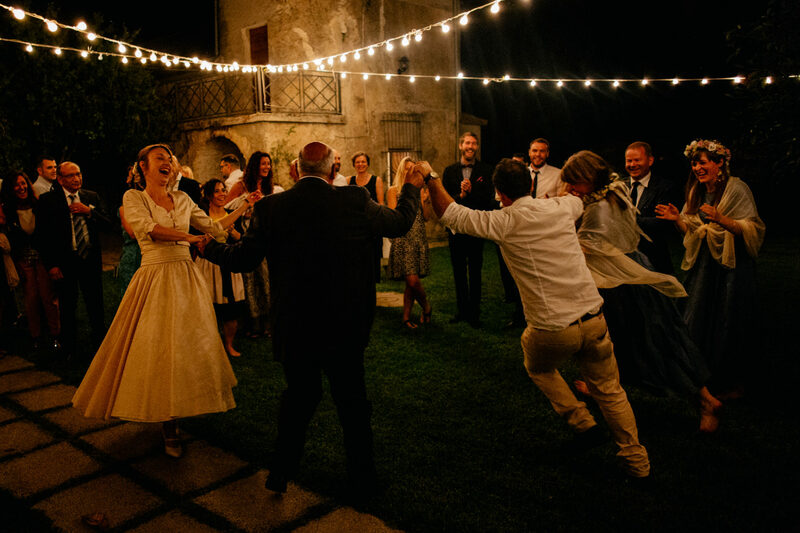 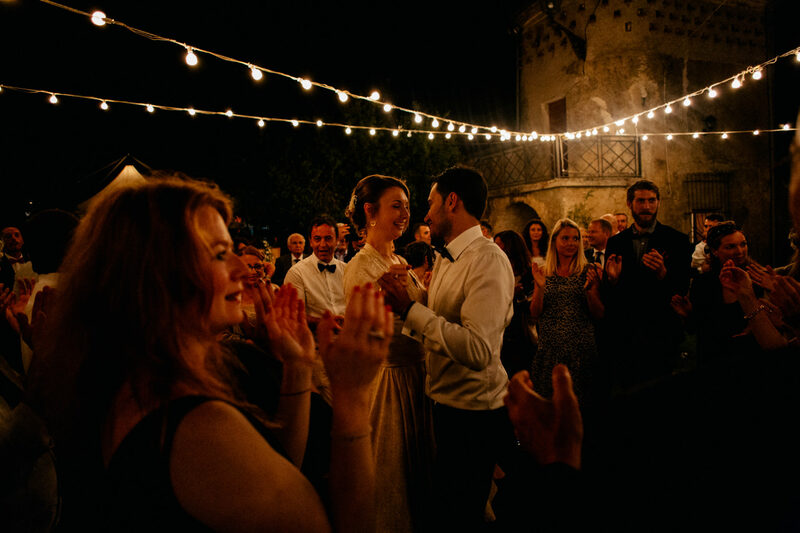 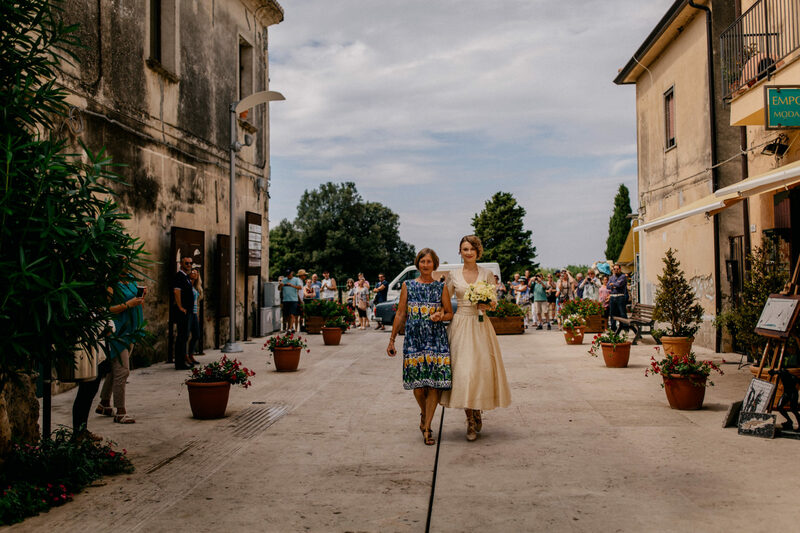 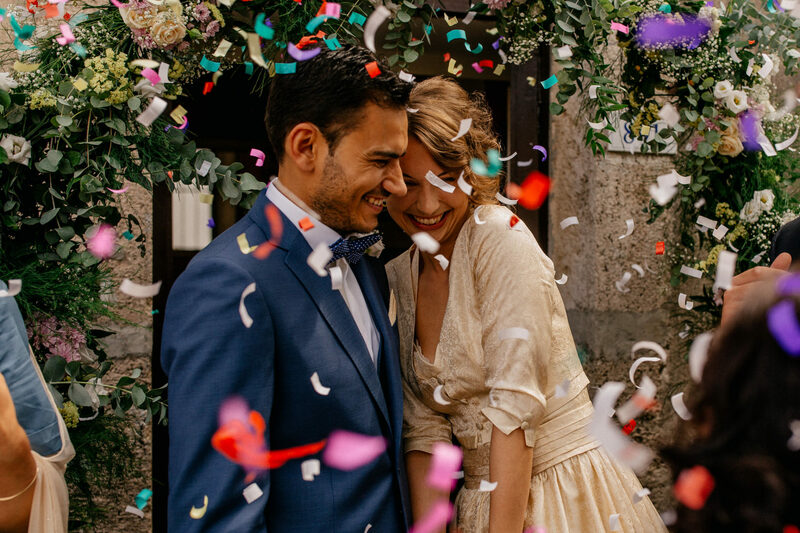 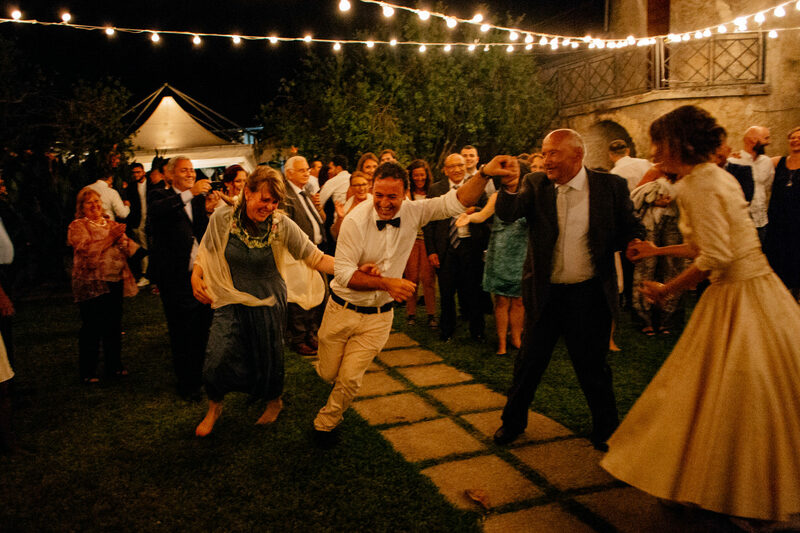 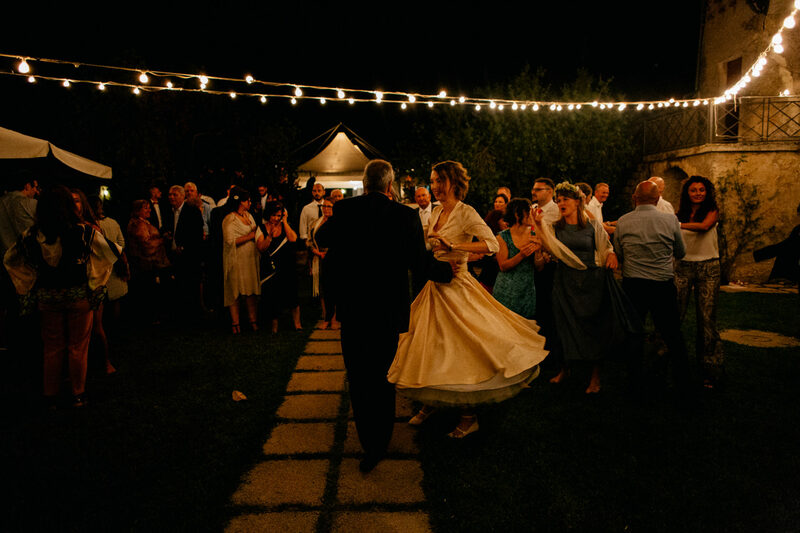 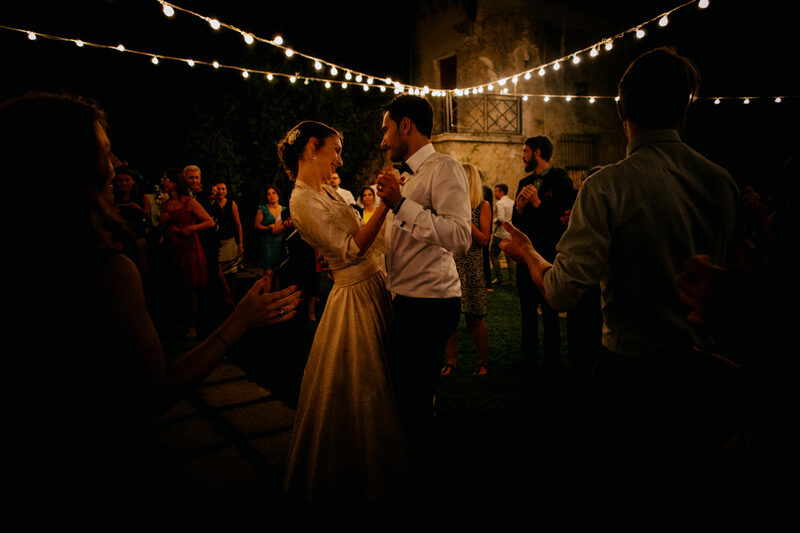 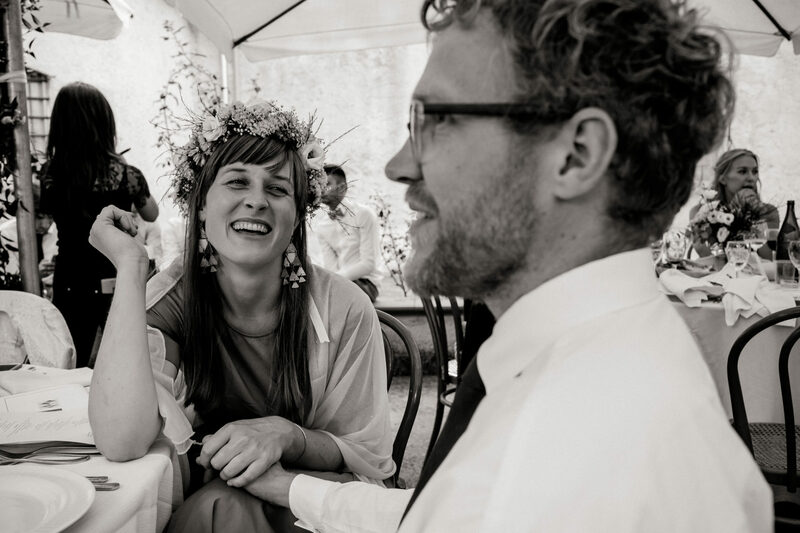 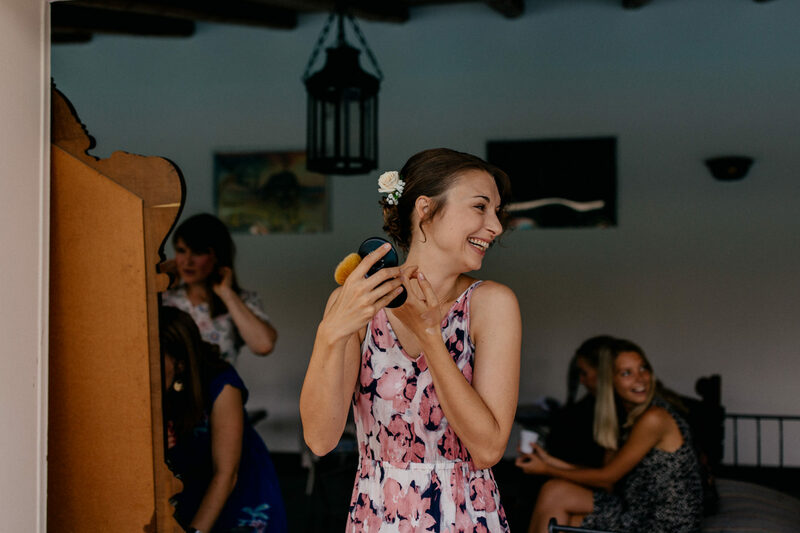 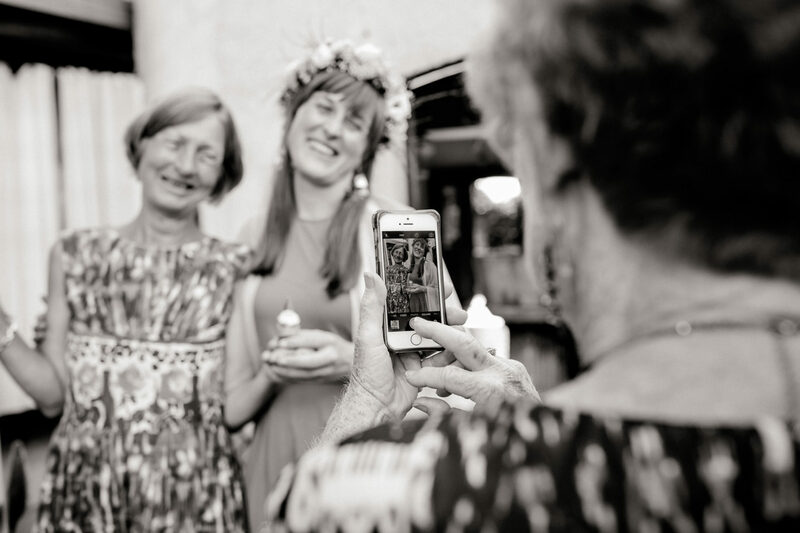 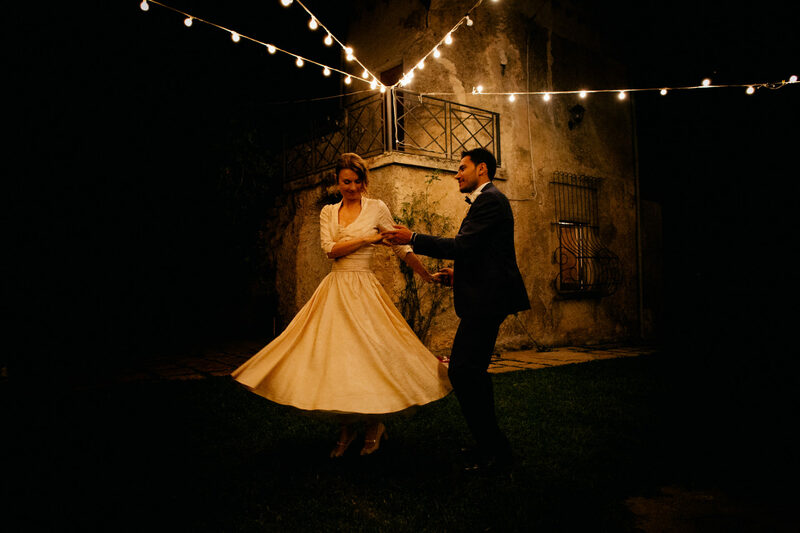 Agrituristica Seliano was the perfect place for Michele’s and Frederikke’s beautiful wedding day – big and open gardens and a beautiful terrace were a stunning setting and the string lights all over in the garden made a perfect setting for the dance party at night. 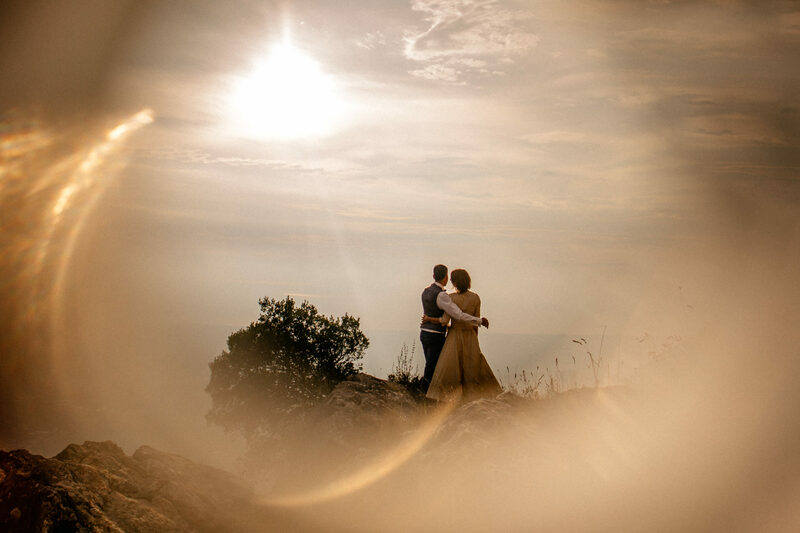 The best wedding pictures I’ve seen in long time!